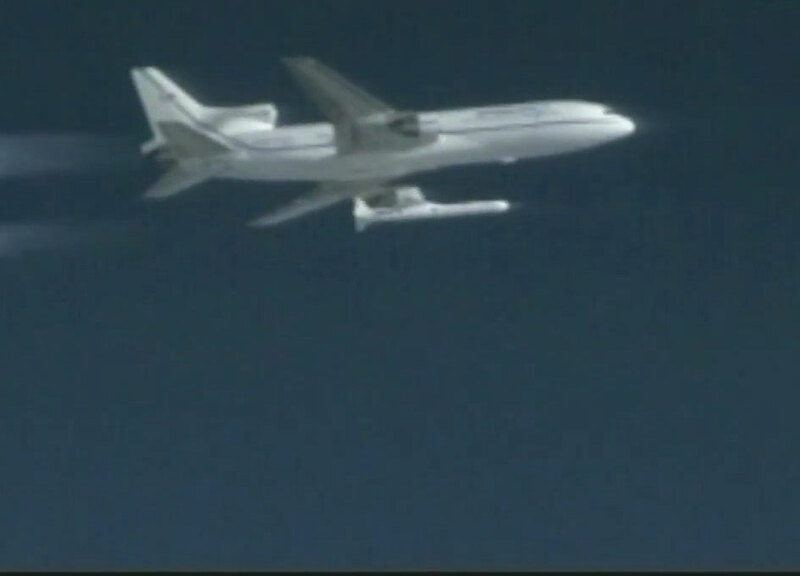 NASA NASA Launches CYGNSS Satellite Constellation for Hurricane Tracking Mission. Called the Cyclone Global Navigation Satellite System (CYGNSS), the constellation of eight microsatellite observatories launched Dec. 12 aboard an Orbital ATK air-launched Pegasus XL launch vehicle from Cape Canaveral Air Force Station in Florida. The rocket was dropped and launched from Orbital's Stargazer L-1011 aircraft over the Atlantic Ocean off the coast of central Florida.